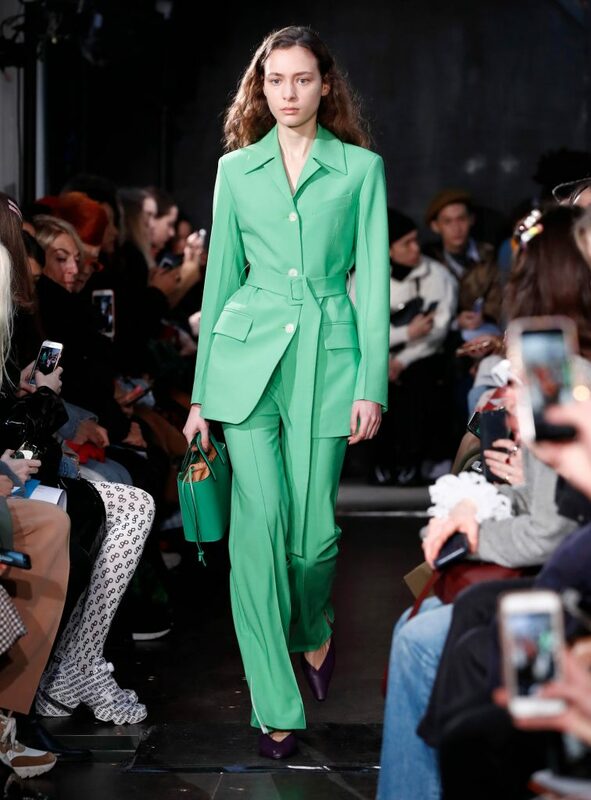 We had the pleasure of Billie Bhatia, Fashion news Editor for Stylist Magazine, writing our recap of London Fashion Week AW19. Keep your eyes peeled for the latest trends to hit our stores this Autumn. 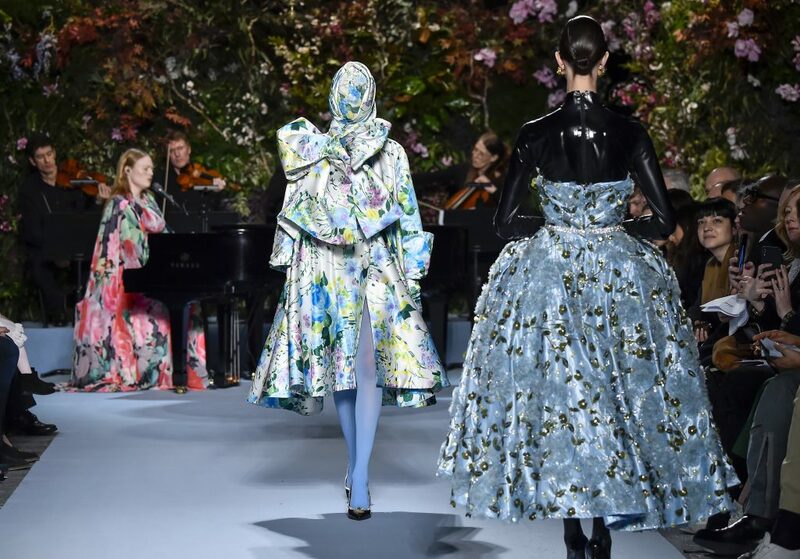 On the grand fashion carousel, London Fashion Week comes after it’s more commercial sister New York Fashion Week, and before it’s more ‘proper’ siblings Milan and Paris Fashion Week. 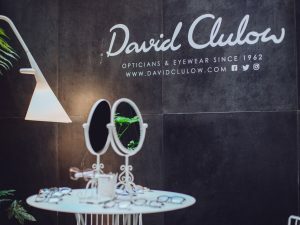 LFW is known for being the most exciting city out of the ‘big four’, its kudos hinging on innovative design, cool new brands and a sense of rebellion that the other cities (try as they might) just can’t seem to muster. 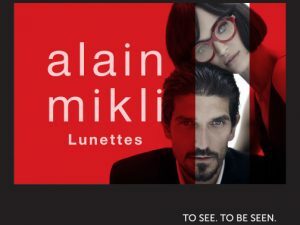 For the February season of shows we see what will be hitting the stores come September (I know it’s a mind boggle) and from what came down the runway, we are in for a treat. The Friday of LFW sees the exciting emerging talents take their designs to the masses. 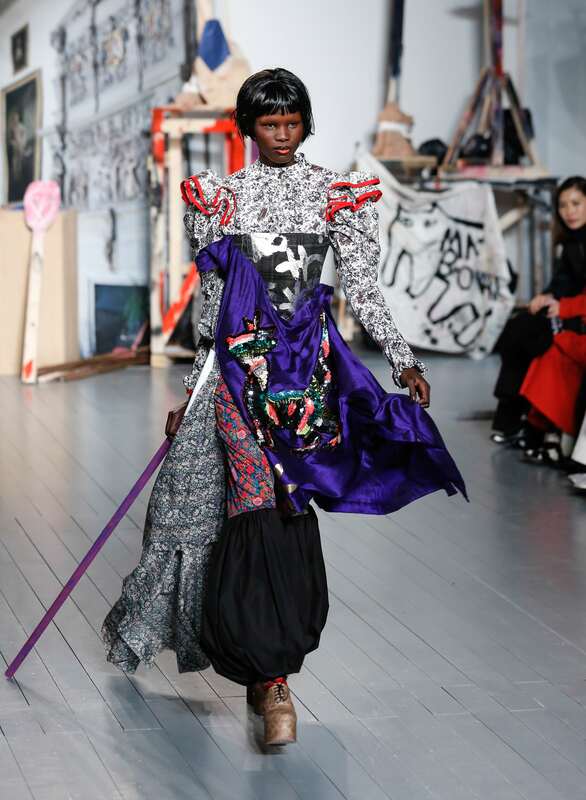 This season we were treated to a Matty Bovan special: a post-apocalyptic vision of now – dresses turned upside down, pouffed up, lopsided creating a total escape to the current dreary (Brexit-heavy) conversations. 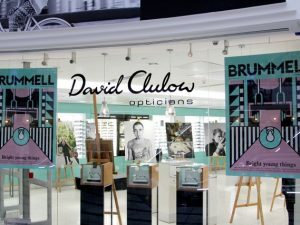 The sun broke through on Saturday of London Fashion Week, to such an extent all coats were ditched, and sunglasses were donned (I confess, I went through two pairs in one day). The morning started in a sea container with Eudon Choi presenting an incredible collection of womenswear that you actually wanted to walk out of the sea container wearing: split front trousers, coloured tailoring and collaboration with Jimmy Choo that made for deliciously cool footwear. The rest of the morning followed suit with A.W.A.K.E. 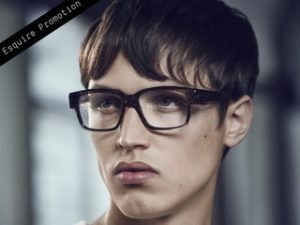 MODE and Ports 1961 all presenting almost trend-less catwalks but providing hugely desirable wardrobe pieces. Next on the Saturday agenda was Alexa Chung. Revered for her style for the best part of a decade, Alexa is no newbie to London Fashion Week but instead of her usual FROW appearances, for a second season running, she was behind the catwalk. 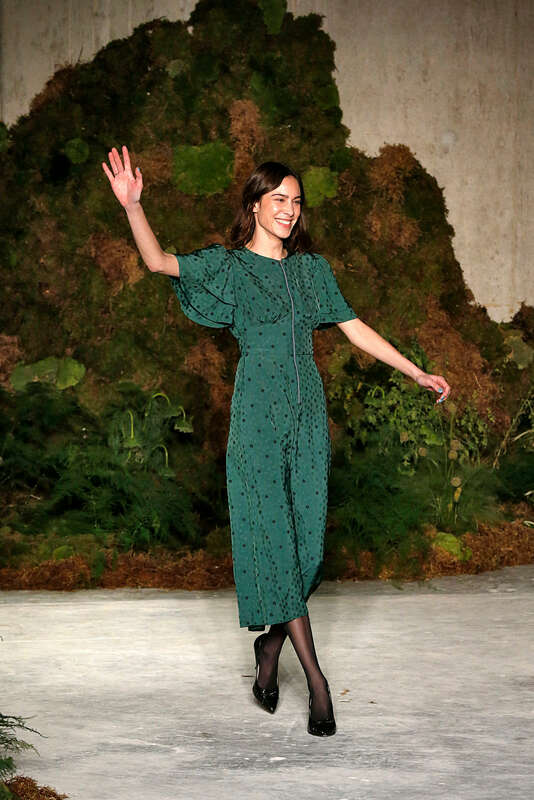 A runway made of moss crawling up giant steel pillars was the setting and the mood of the catwalk was, what Alexa does so well: party, party, party. That set the mood for the rest of Saturday with Halpern’s sequined fuelled Studio 54-esque collection ending with Mary Katrantzou’s rainbow colour palette collection. 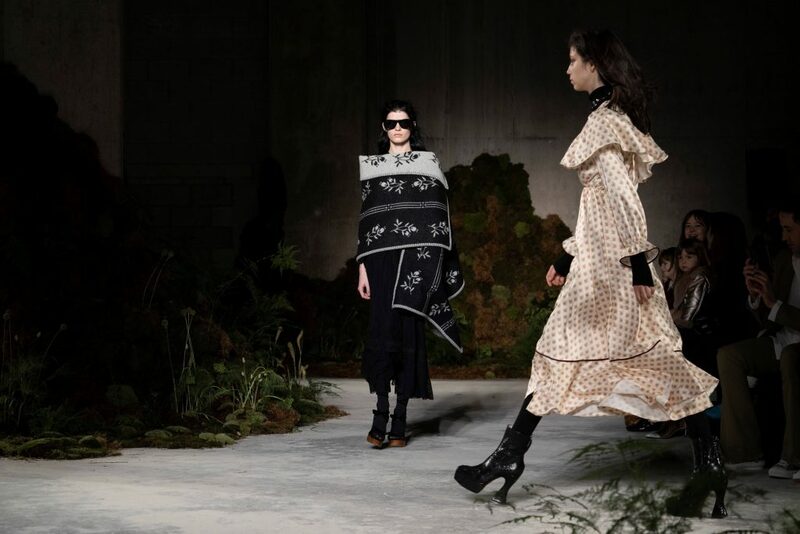 The real knock out show of Saturday was Simone Rocha. The diverse casting coupled with a beautiful collection of embroidered coats, sheered layering and a sense of modern femininity left the audience feeling both empowered and awed. Sunday brought the sun out again, this time just one pair of Persol aviators did the trick to hide my hangover from the packs of photographers that waited for us outside the Victoria Beckham show. 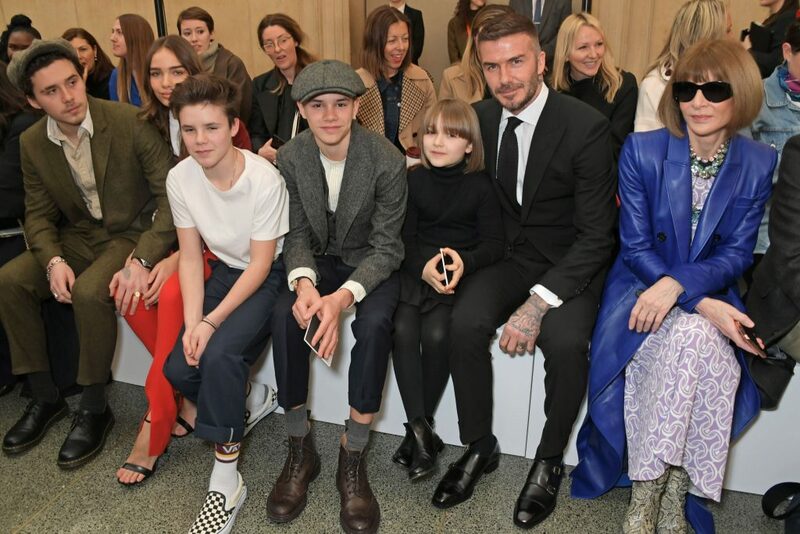 The usual front row of Anna Wintour, David, Brooklyn, Romeo, Cruz and Harper (also sporting a Wintour-esque) bob took their seats and were treated to a collection of VB specials: simple tailoring, black slip dresses, chic knitwear and for this season the addition of…towering heels (send, help). The big ticket shows kept coming for Sunday with Dame Vivienne Westwood taking to the catwalk herself to give us all a talking to regarding climate change, but all eyes were firmly fixed on Riccardo Tisci’s second vision for Burberry. 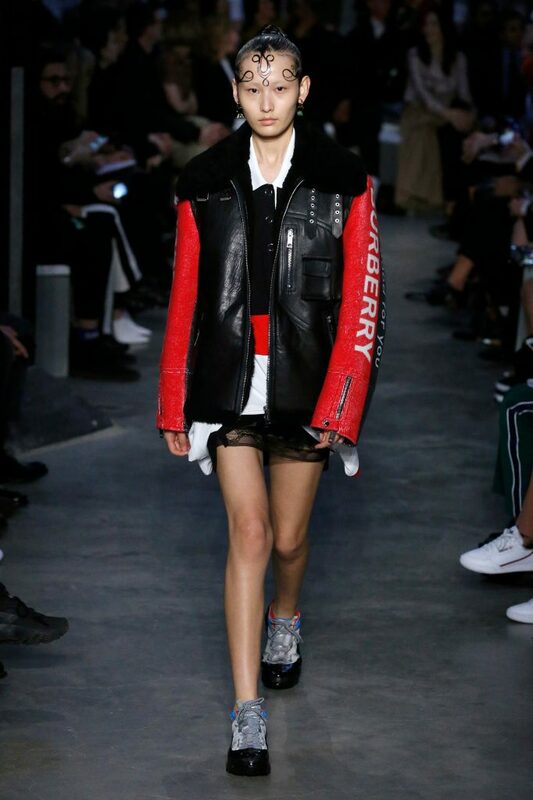 The show was split into two parts the first being the embodiment of youth and streetwear: logo-fuelled bomber jackets, a colourful mash-up of rugby shirts, oversized shearling and fringed mini dresses. 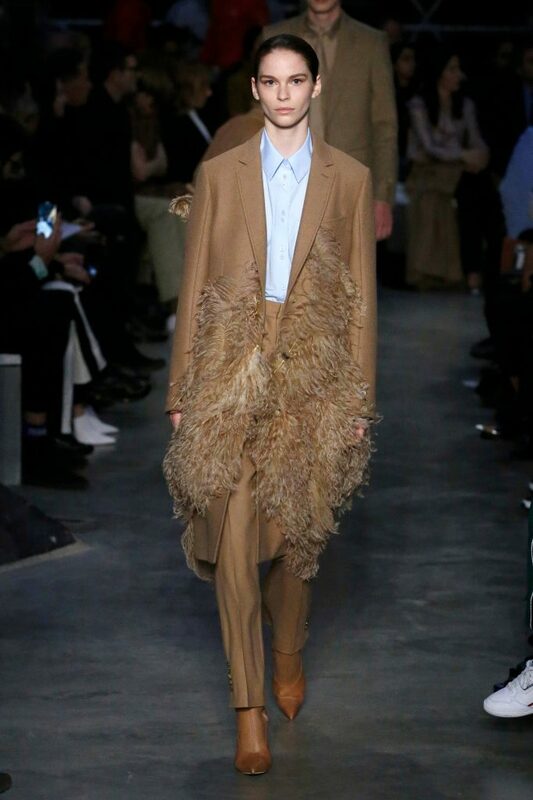 The second part paid homage to the grown-woman: sophisticated shirting, smart tailoring, a camel coloured palette and actually incredible accessories. Tisci had intended the collection to be divisive you were either part one or part two – frankly I would have taken it all. 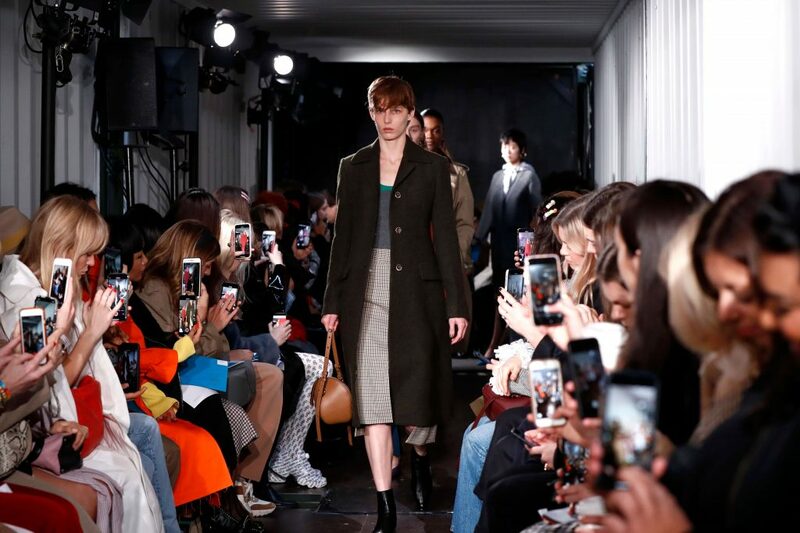 Sunny Sunday preceded moody Monday and whilst the sun didn’t want to come out to play, the LFW schedule was packed with the best of British talent to brighten up the day. Roksanda took us to the beach and made us all want a wardrobe bursting with colour, Erdem took us to National Portrait Gallery and presented bows, lace and tulle in mesmerising way. But the real piece de resistance of the day was JW Anderson, who without a doubt showed his most brilliant collection to date. 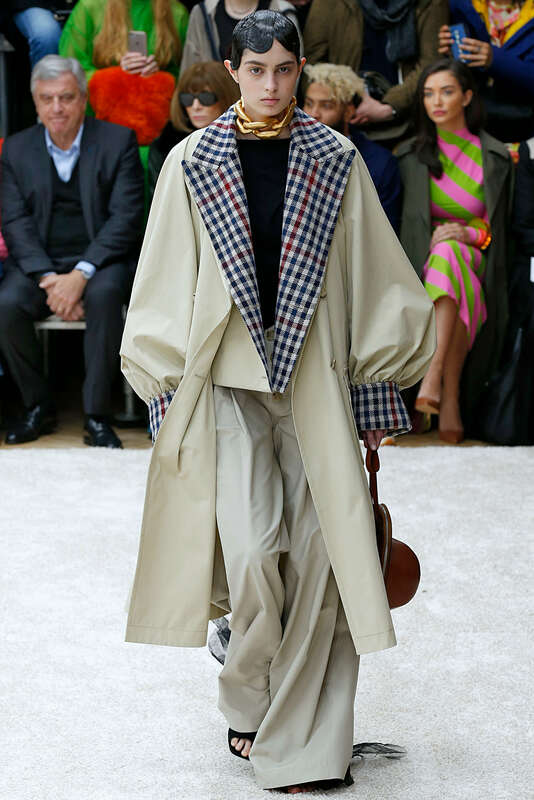 An oversized trench coat with chequered lapels, tweed capes, leather caps and oversized gold chockers quitter literally left the audience beaming as they walked back out into the grey. For the final day of London Fashion Week, we were treated to the most epic show (probably of the whole season) by way of Richard Quinn. 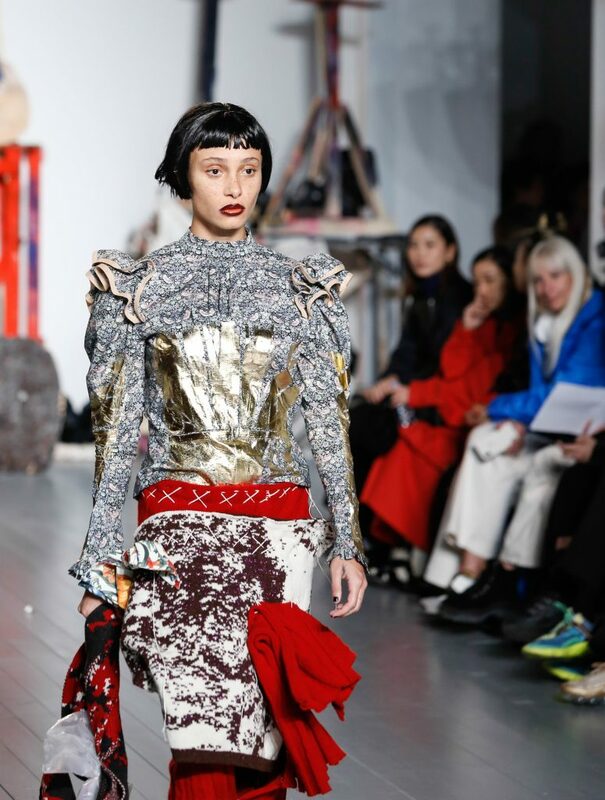 Still an incredibly young designer you might have heard of Quinn before – he was after all the man who got Her Majesty The Queen to come to his show. One year on from that momentous occasion, Quinn put on a spectacle that left editors and buyers alike with tear-stained cheeks. (Never has a pair of sunglasses been more useful than to hide your sobbing eyes from total strangers). Up and coming British talent, Freya Ridings (and a string quartet) serenaded us with heart-breakingly beautiful music as Quinn’s couture-like masterpieces took to the catwalk in such splendour actuals gasps were heard. What a way to end London Fashion Week.